This information is intended for puppies under 6 months of age. 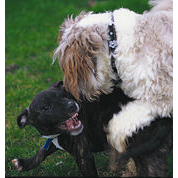 If your puppy is older, please go to ‘Aggression To Other Dogs'. If your dog is aggressive to other dogs it lives with, please go to ‘Multiple Dogs In A Household Problems’. Why is my puppy aggressive? Puppies rapidly learn to be aggressive if it is in their best interests to do so. Situations where the puppy is placed in a situation where it feels threatened can rapidly lead to warnings and, eventually, snaps and real bites if these are ignored. Fear-based aggression is the most common reason why puppies under 6 months of age are aggressive to other dogs and puppies. In addition, some puppies learn to be aggressive to others to protect resources and get what they want from other dogs and puppies they live with, especially if there is a shortage of resources. Using punishment to stop aggression is not the way to solve the problem. If you are tempted to shout, scold, alpha roll your puppy, shake, or shock, don’t! The intelligent, thoughtful approach is always best in the long run and will solve the problem for your puppy as well as you. Punishment and force usually make aggression problems much worse as the puppy tries harder to feel better. In some cases, severe punishment may appear to work by intimidating the puppy into stopping aggressive behaviour, but it doesn’t solve the underlying problem, which is just waiting to resurface, sometimes with increased ferocity, when the circumstances are right. Where has the aggression come from? Dogs live in a world where they are expected to meet and be friendly with a wide range of dogs, all with different characters and physical appearance. Sadly, many puppies have not had sufficient socialization and enough positive experiences during the critical socialization window (3 – 12 weeks) to handle such encounters well (go to ‘Socialisation'). Puppies do not have to have bad experiences with others to be worried about them. No experiences with other dogs early in life will cause them to worry later when they see something they are not familiar with. Consequently, if your puppy has not had adequate encounters with other dogs and puppies, he is likely to see them as a threat and react defensively to them, particularly if they approach fast. 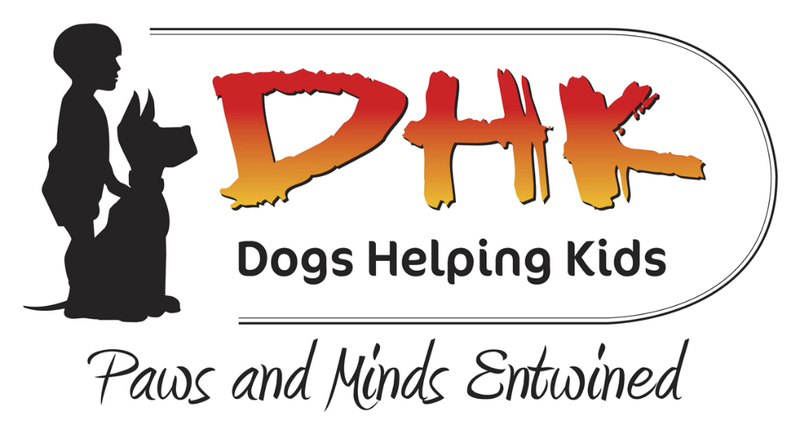 Some puppies are worried about other dogs because they have had unpleasant encounters with them. These experience do not need to be painful for a puppy to try to avoid them in future, getting a fright can be just as bad. For example, an unfamiliar dog approaching fast when the puppy was on the lead and couldn’t get away may be a very frightening experience for the puppy even though the other dog meant no harm. If their owner does not notice their puppy’s discomfort and take steps to avoid this happening, this can happen many times until the puppy begins to use aggression to defend itself. 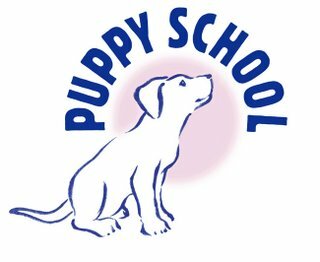 For puppies that are fearful of other dogs and puppies, a programme of treatment is needed that incorporates keeping at a safe distance from other dogs, teaching your puppy to be calm and relaxed when other dogs are close by, and, ultimately, re-socialising your puppy with others if it is safe to do so. Unless the puppy had a very bad start in life and has a genetic make up that makes it reactive and sensitive, it should be possible to rehabilitate your puppy completely by carefully resocialising with other friendly, sociable dogs until all dogs are seen as possible friends rather than enemies. 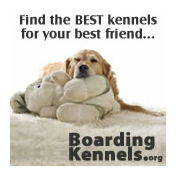 To help you do this, it is best to find a professional pet behaviour counsellor. Ask your veterinary surgeon to refer you to someone they trust, or see www.apbc.org.uk.